On June 26th, 2015, gay marriage was legalized in all 50 states. A rainbow flag emoji should be made to commemorate this great day in American history to honor all the LGBT couples out there! Please sign the petition to show your support for a rainbow flag emoji to honor the LGBT community! A number of flag emojis already exist. The U.S. legalization of gay marriage was a huge step for LGBT rights, but the community still has far to go. Why not create an LGBT flag emoji to honor and support the LGBT community and their fight for recognition and equality worldwide? Emojis are created by the Unicode Consortium, a nonprofit corporation that updates the Unicode standard. This is what emojis are based on and allows them to be shown across various platforms. Support for new emoji characters relies on updates from platform vendors like Apple, Google and Microsoft, so this petition targets both the president of the Unicode Consortium and the CEOs of these tech companies to implement the changes. 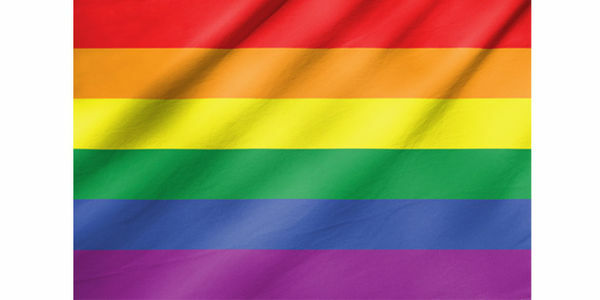 We the undersigned urge you to create a rainbow flag emoji to honor the LGBT community. A number of flag emojis already exist. The U.S. legalization of gay marriage was a huge step for LGBT rights, but the community still has far to go. Why not create an LGBT flag emoji to honor and support the LGBT community and their fight for recognition and equality worldwide?